For more than 25 years USSA has successfully secured advantageous ocean shipping contracts for its members throughout many business cycles. USSA provides members with an electronic contract management platform for ocean freight which shows detailed bottom line detail and bottom line freight spend. USSA affords members with market leading ocean freight rates and services by combining member shipping volume. The Association provides up to date information on trends of global economics and the impact on ocean shipping. Each member assigns one or more representatives to the USSA Operating Committee assisting staff to implement USSA strategy. The ability to leverage ocean logistics services has been a very positive tool in reducing our overall spend, i.e. such as gaining exposure to various IT and systems solutions and ultimately entering into an IT solution (GT Nexus) at a significantly discounted cost. The ability to openly communicate and bench-marking of services/rates with a group of shippers is a very positive tool. Michael Pipia – Guardian Industries Corp. 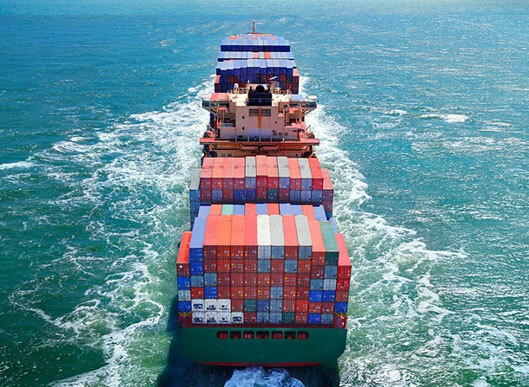 Through the USSA consortium, FMC has access to competitive rates by leveraging the member volumes and capabilities, best-in-class information technology and up-to-date information about the shipping industry. USSA provides FMC with a cost effective way to optimize its logistics spend. I like the fact that USSA partnered with GT Nexus. With this tool I can always see exactly what my freight rates are. Through membership in the USSA we have gained more competitive rates and a reliable network of other exporters. Joining the USSA has been a positive experience with great results.